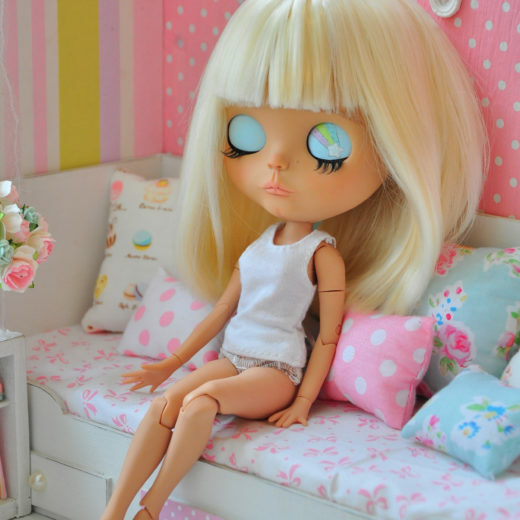 My name is Julia and I’m 31 years old. 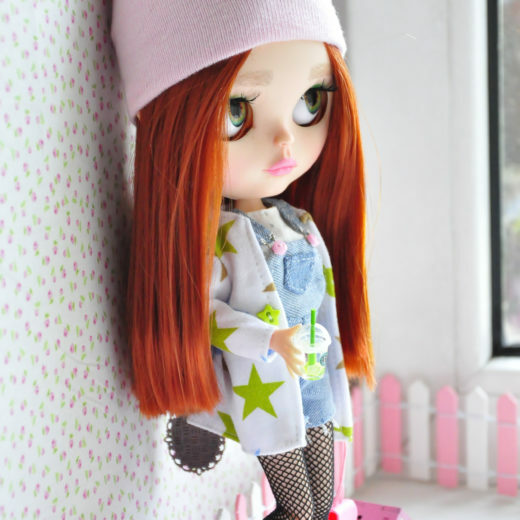 I’m from Russia, the city of Irkutsk. 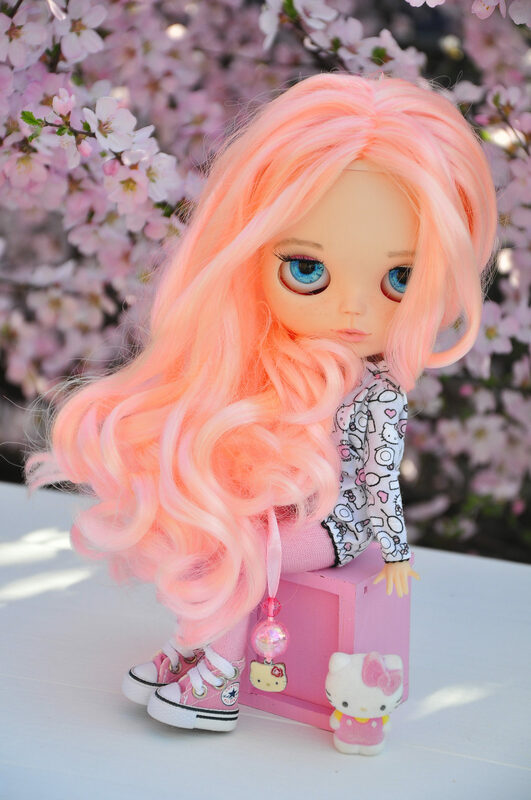 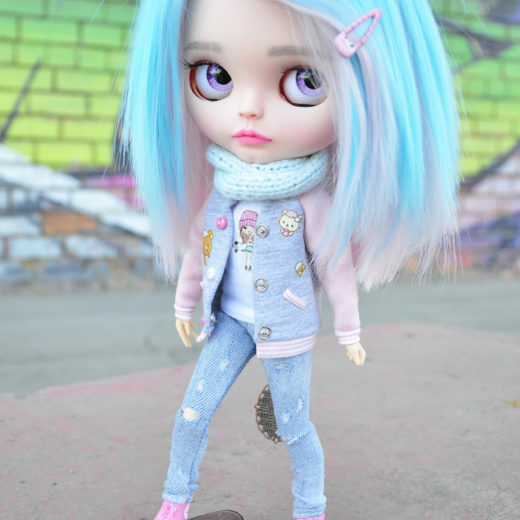 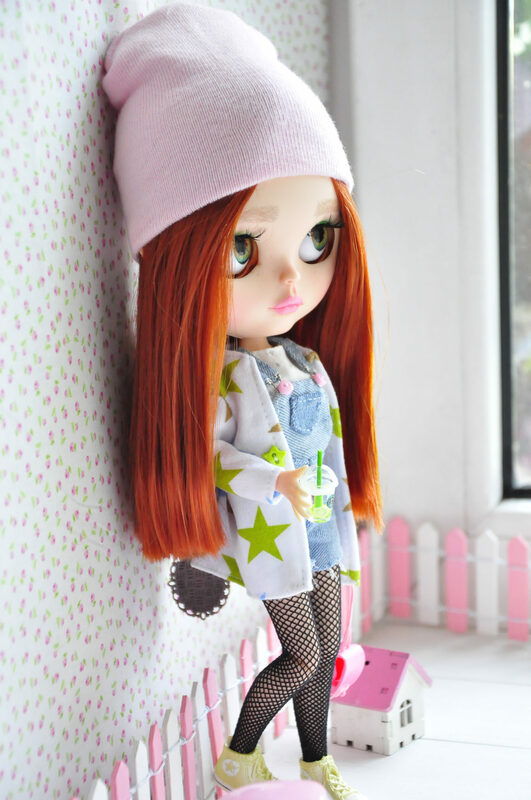 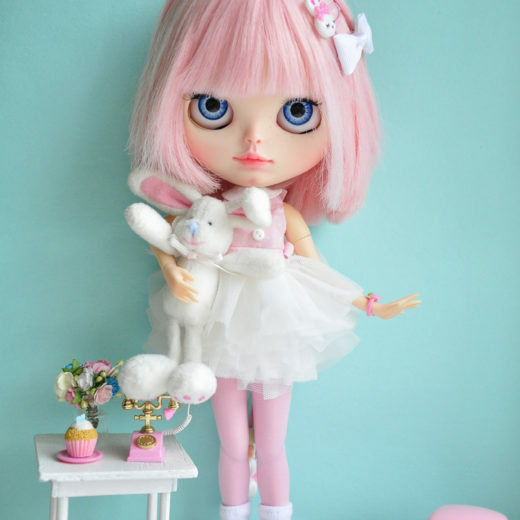 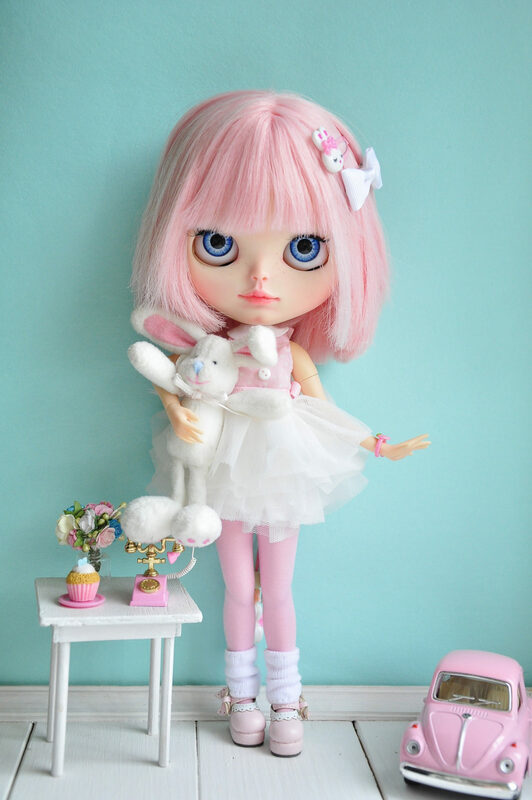 I have been working on customizing Blythe dolls for over a year. 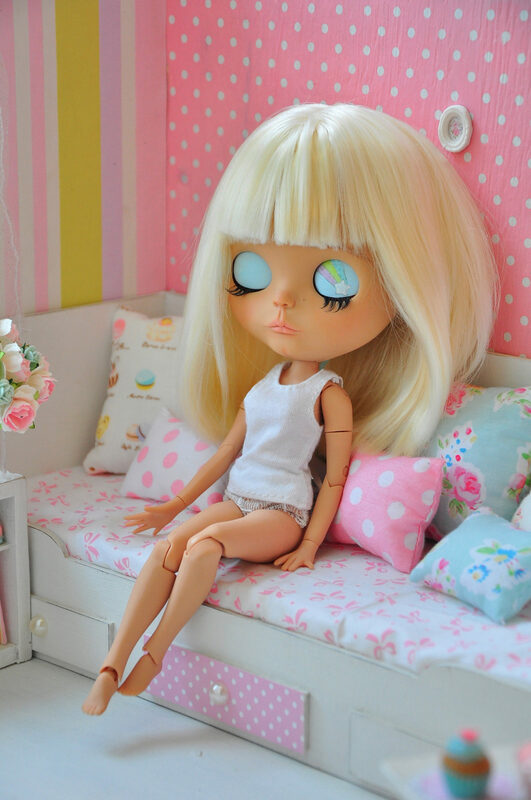 I love sewing clothes for dolls and modeling miniatures in polymer clay. 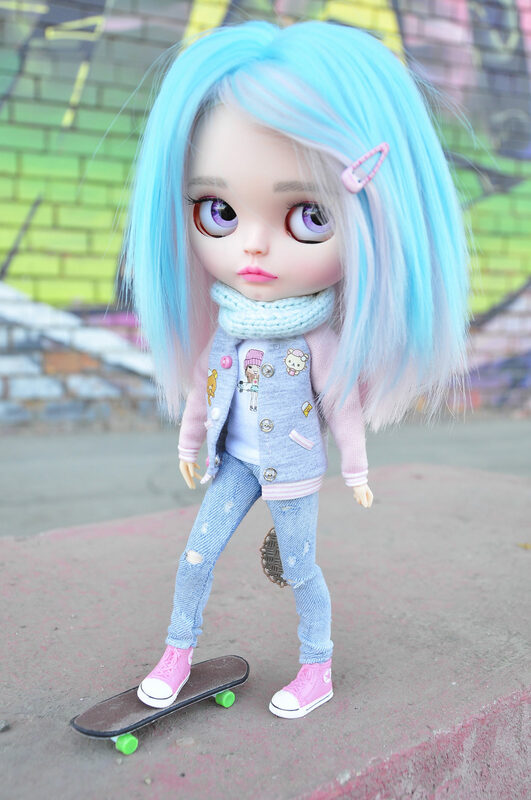 My dolls are very delicate and stylish, and very different. 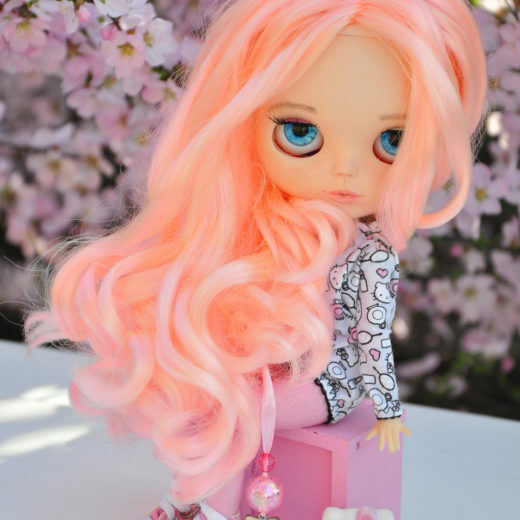 I do not make identical dolls, each is unique.